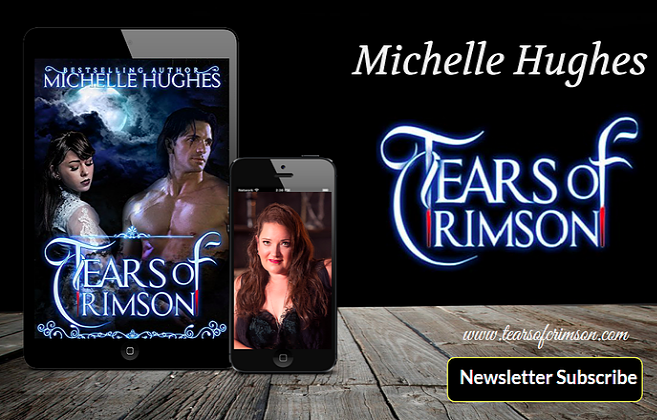 Tears of Crimson: Authors, Come Share your Story! Thanks for doing this - I've sent you an email so I can be a part of your new event. I've sent an email to you. My co-author & I have a book coming out this week and I'd love to be considered for this.